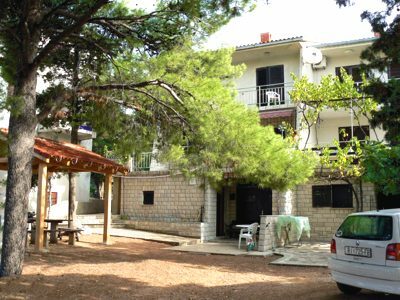 Dear guests, it is a pleasure to host you in a warm and friendly Semenčić household in the town of Novalja on the island of Pag. We want you to spend your vacation comfortable, to feel and experience the smells and spells the Mediterranean, and to take with you unforgettable moments in this beautiful place and the island. 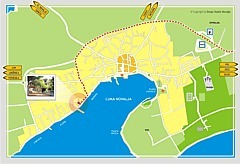 Extra bed (apartment More): EUR 10.00 per day.